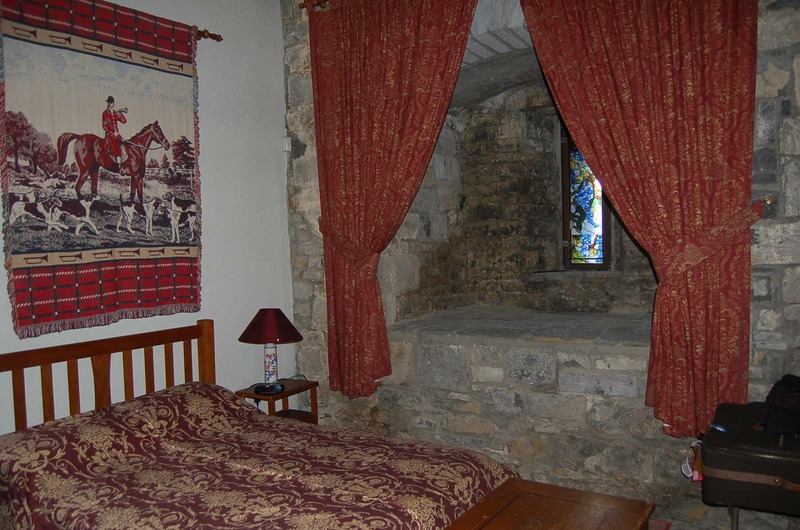 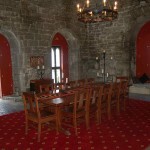 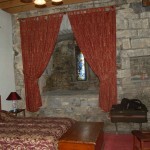 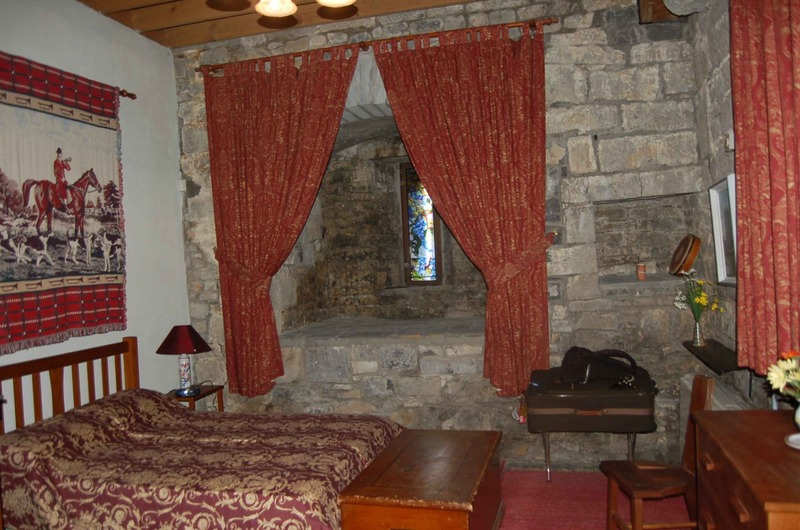 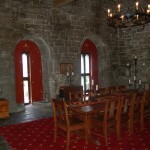 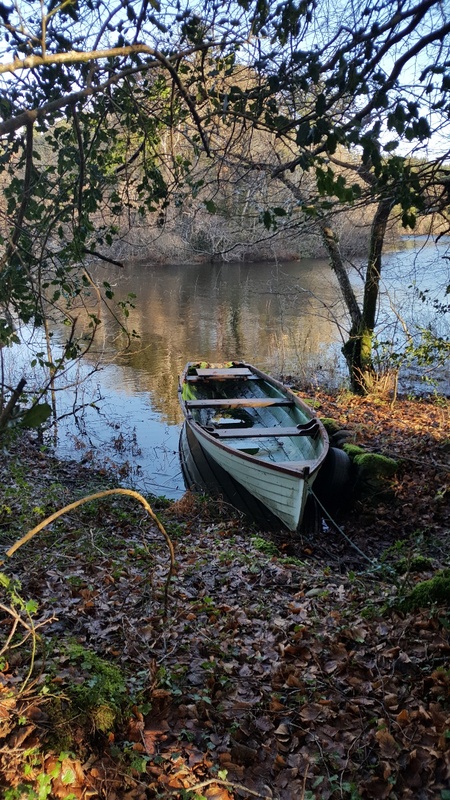 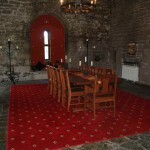 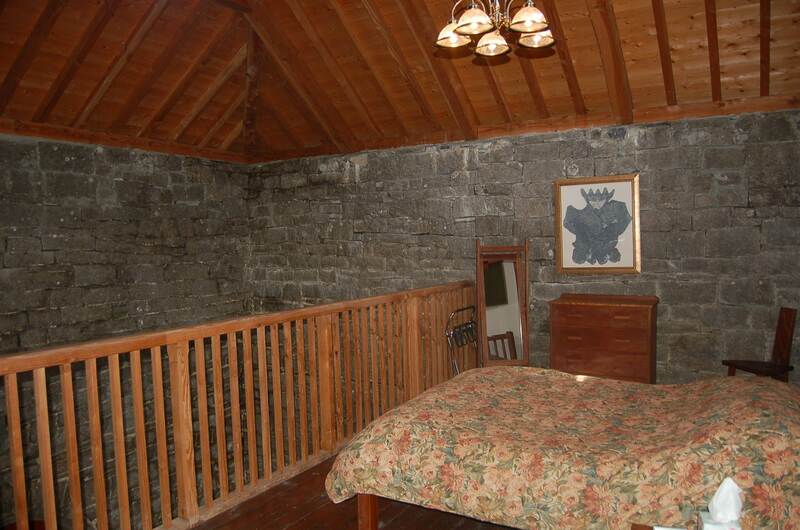 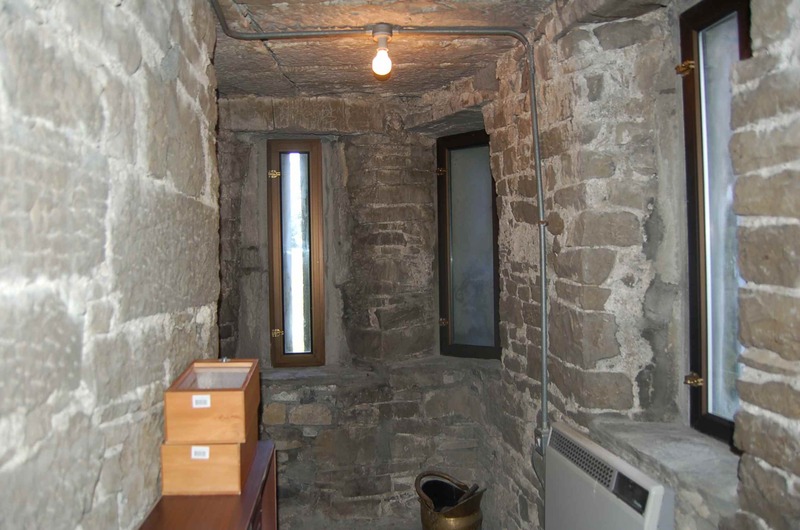 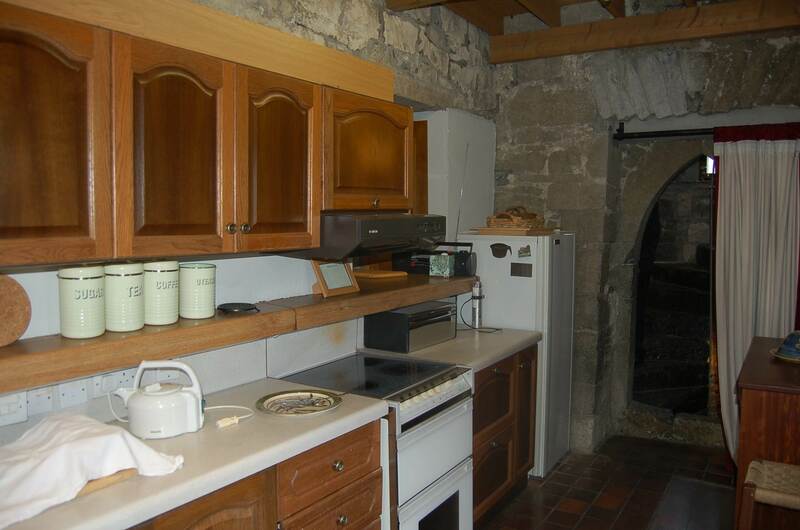 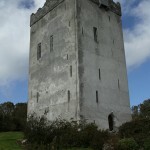 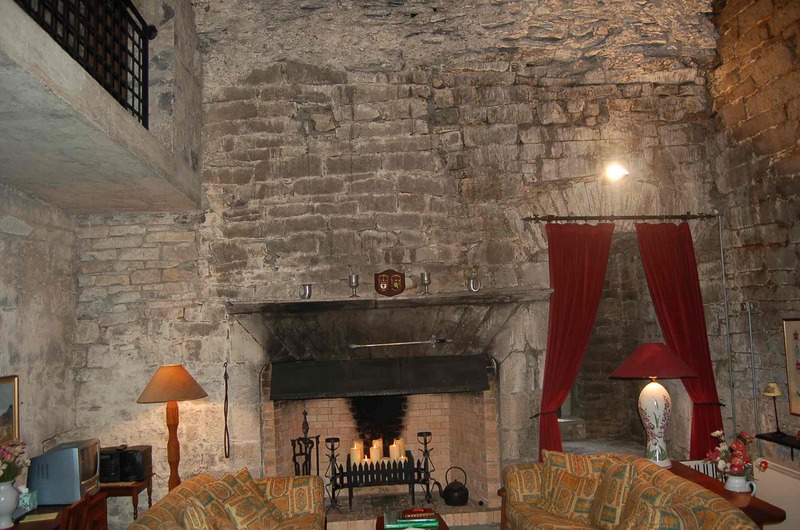 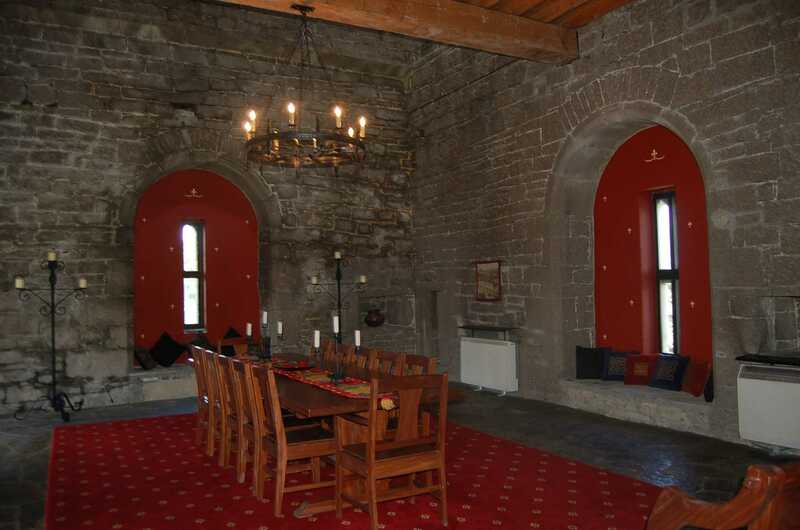 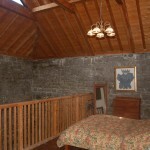 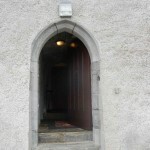 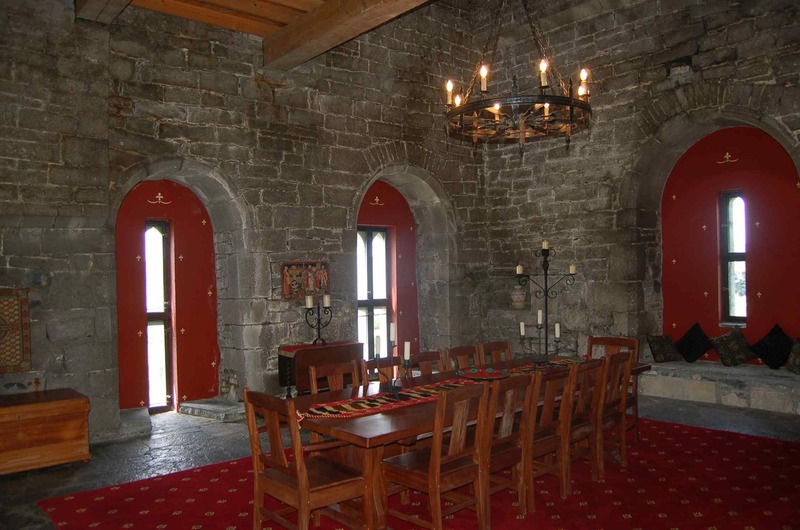 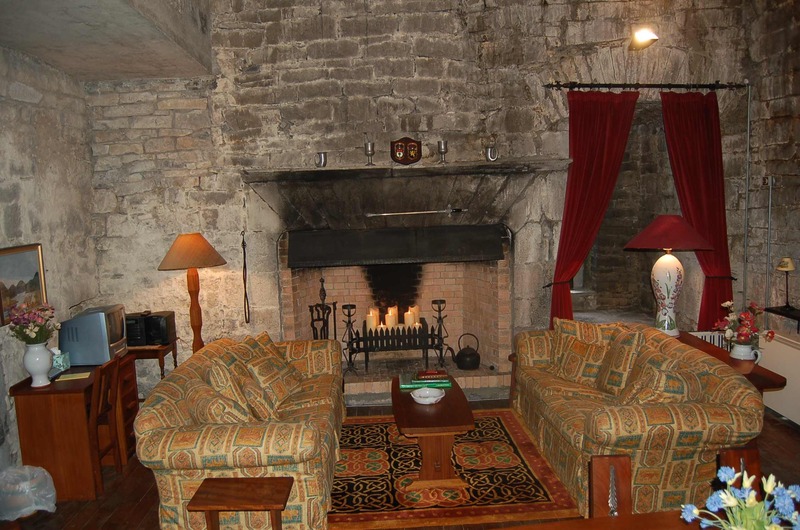 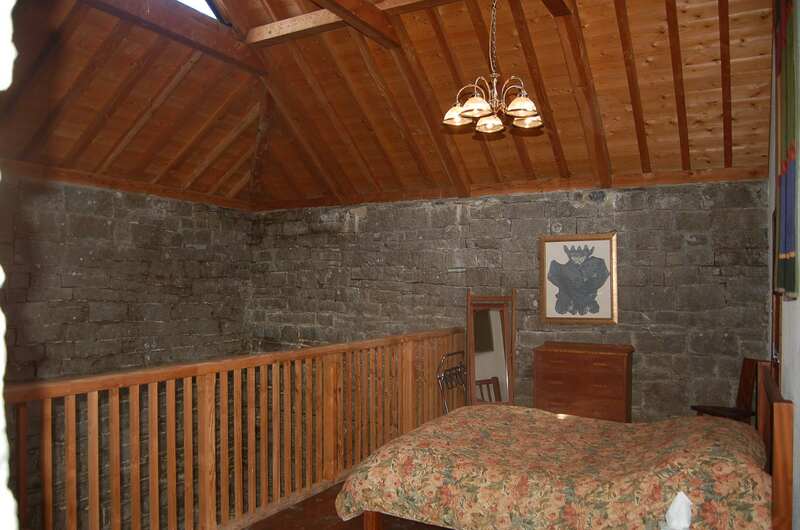 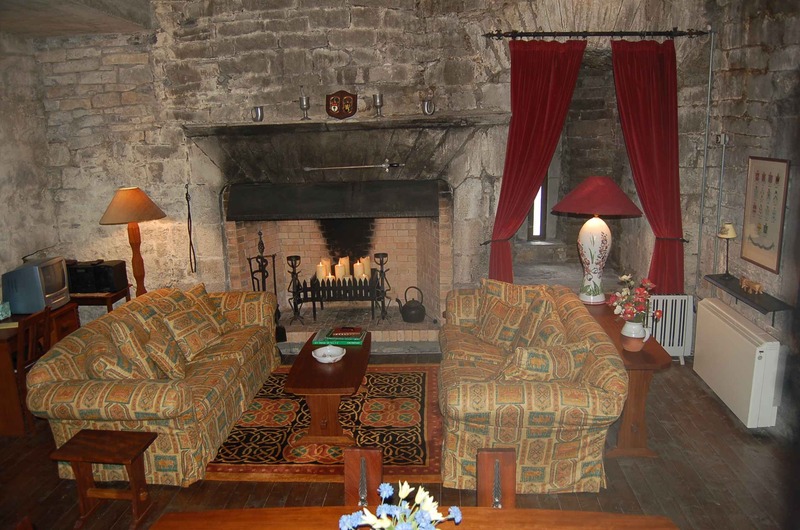 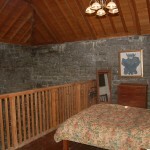 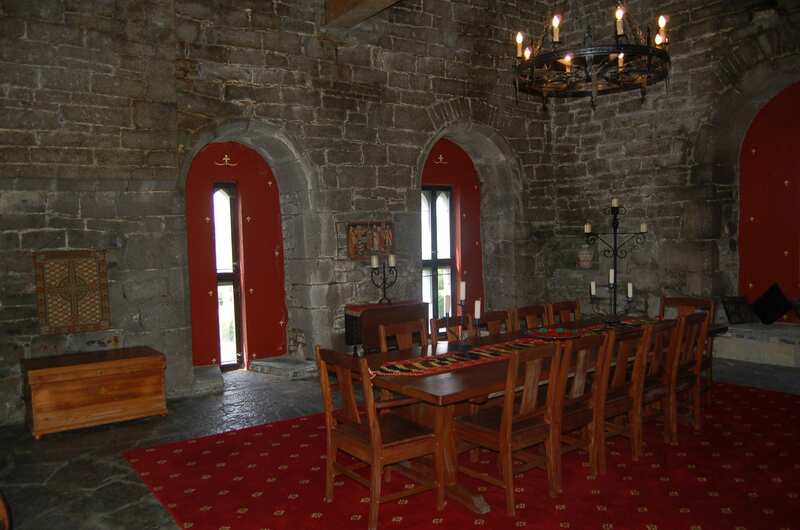 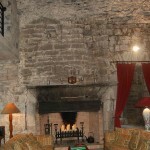 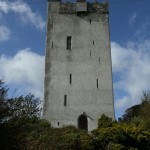 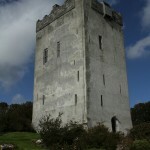 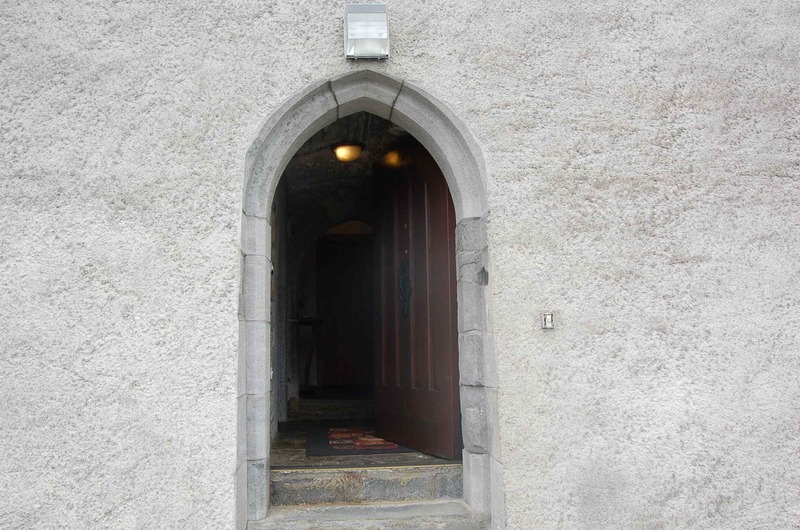 Unique opportunity to purchase a landmark Historic Irish Castle, located a short drive from the centre of Galway city, and presented for sale in excellent condition, having undergone a sustained body of recovery, renovation and repair over the last twenty two years. 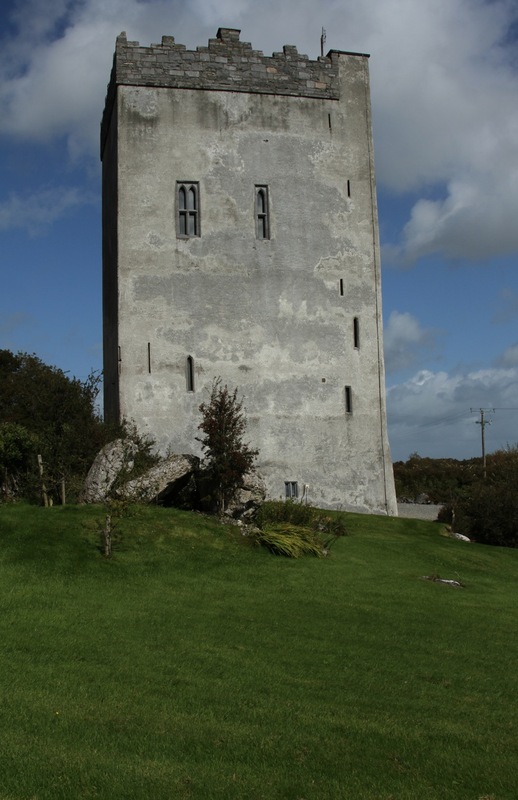 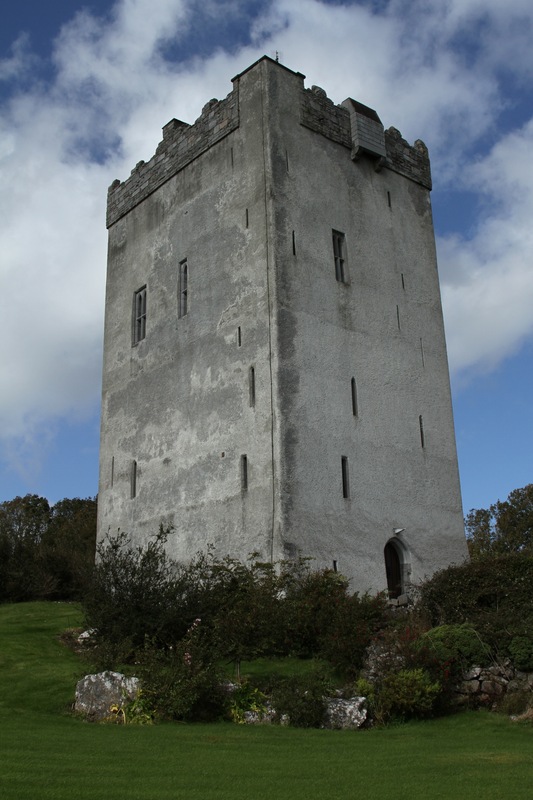 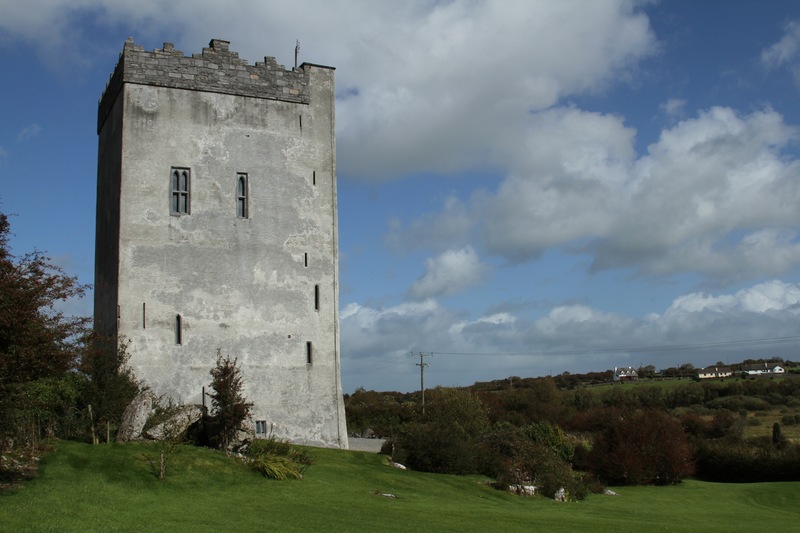 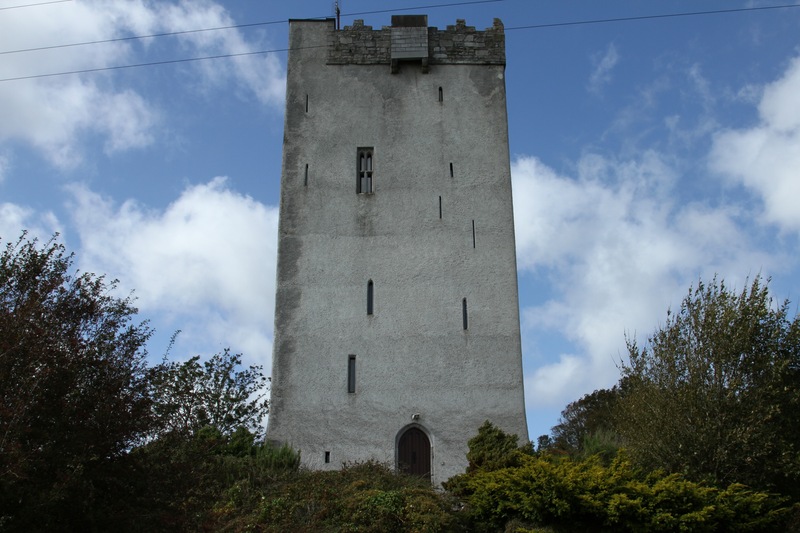 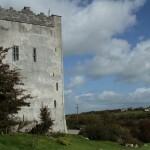 Ballindooley Castle is a familiar sight to many Galwegians, and indeed since its construction in the late 15th Century many travellers and visitors to Galway would have been enchanted by its most striking silhouette on their approach to the city. 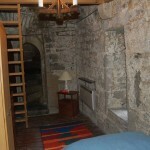 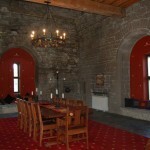 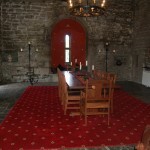 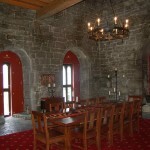 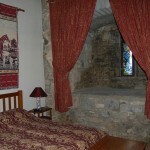 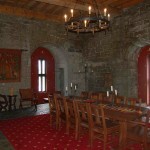 The castle is presumed to have been built in the late 15th century (approximately 1480). 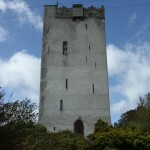 It is a Norman castle and was probably built by the DeBurgo Family. 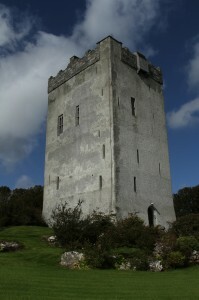 The first written record of ownership was to a Redmond Regough Burke. 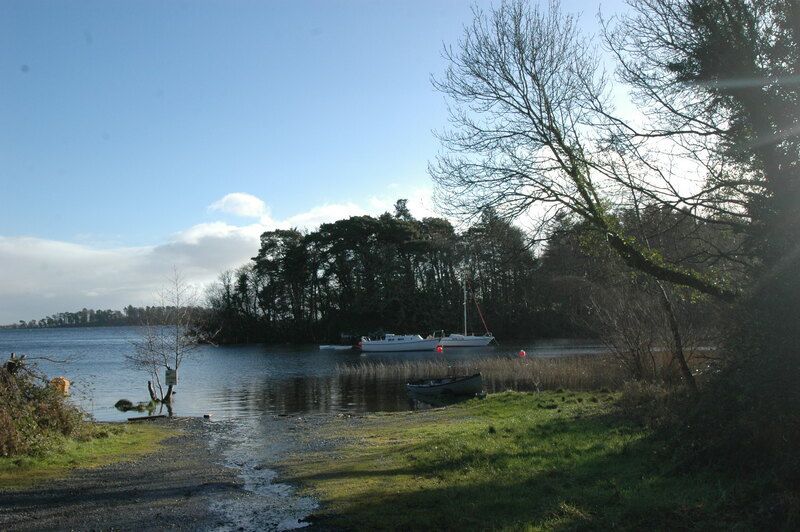 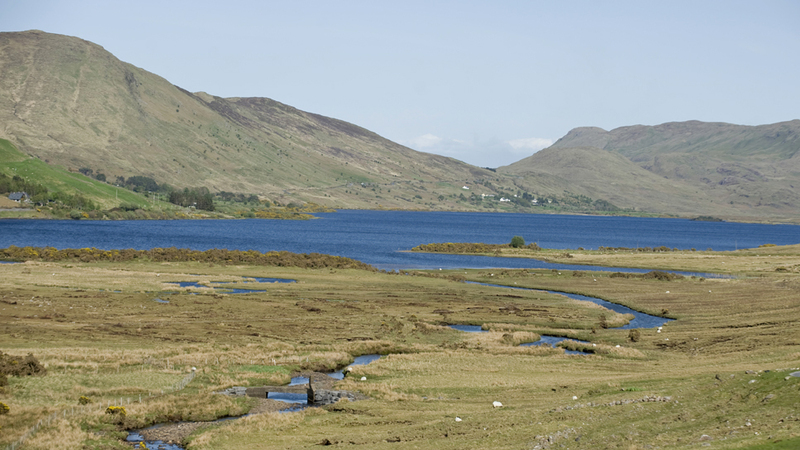 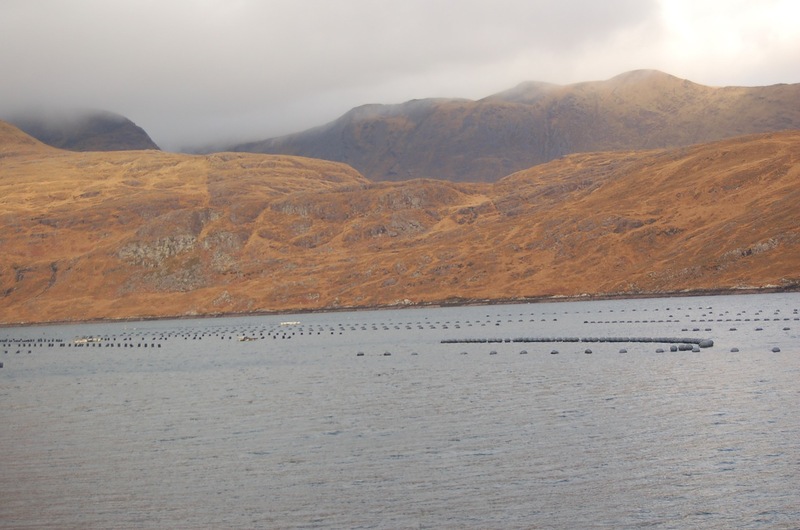 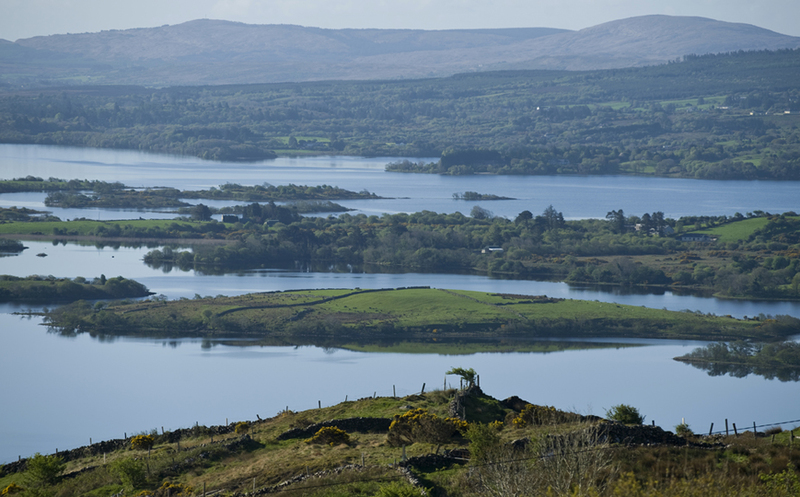 To the south west of the Castle lies Ballindooley Lake. 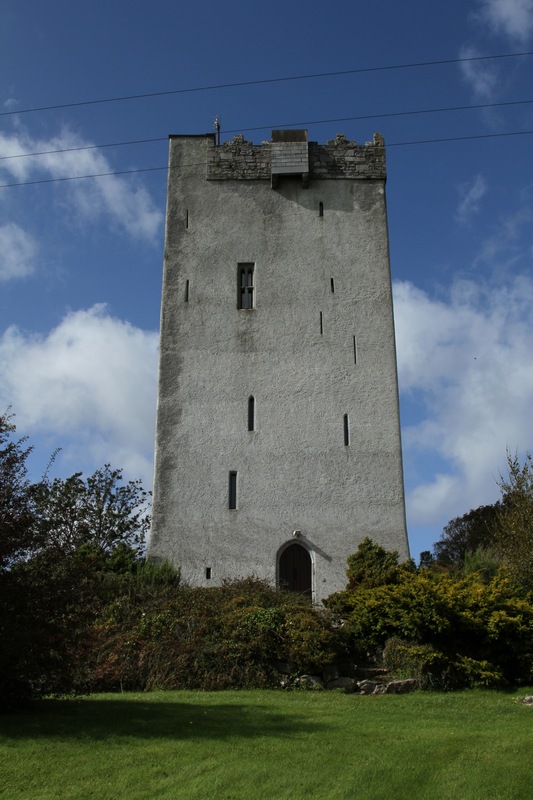 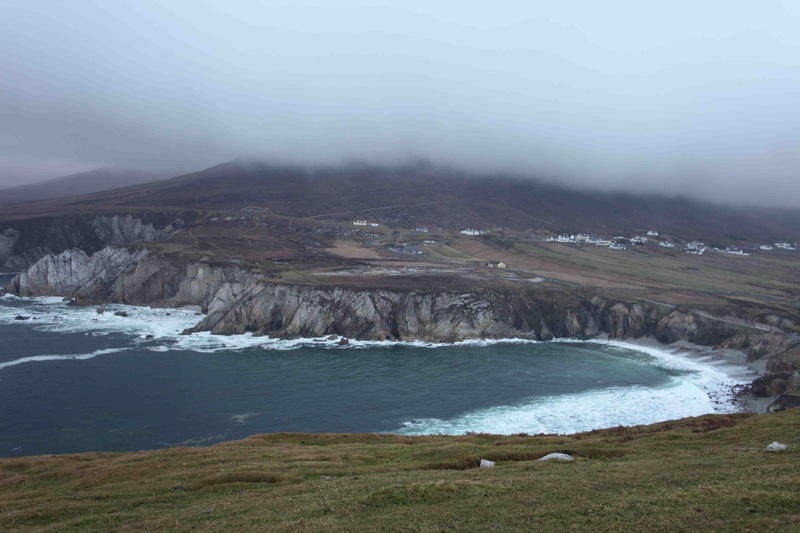 It had the distinction of being shelled by the British Gunboat ” Helga” during the 1916 Rising to disband rebels who were supposed to be gathered there to march on the city. 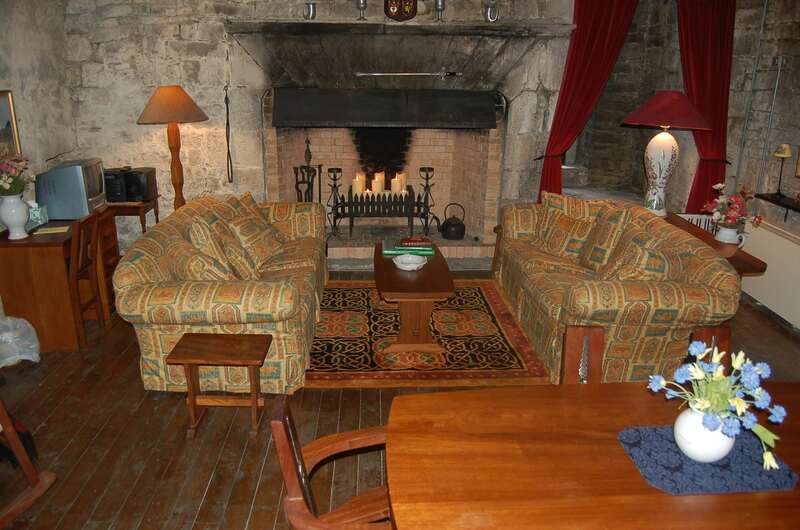 Another suggestion is that it may have been the HMS Gloucester and not the Helga at all. 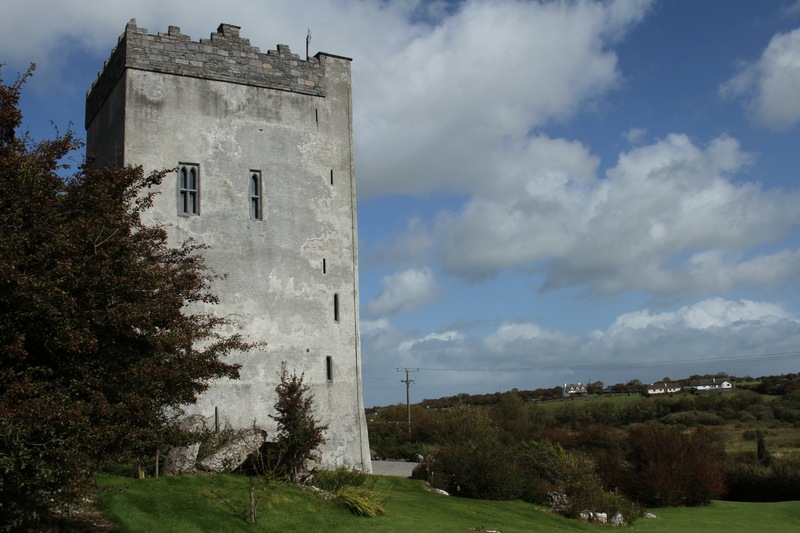 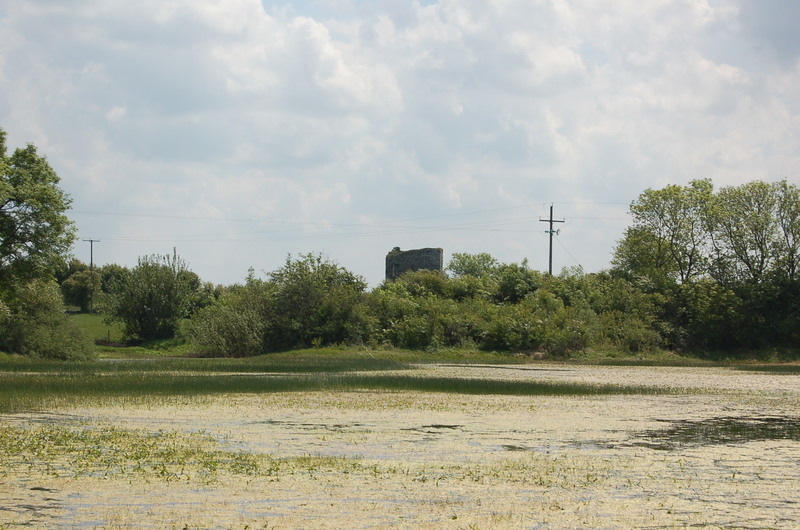 The Castle would have been probably used as a ” guest castle” by the Burke Family, one of the ancient tribes of the city of Galway; Striking, dramatic; this noble fortress was purchased a ruin 22 years ago by a Chicago Attorney with links to the West of Ireland. 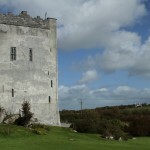 Previous to this, the Castle had stood vacant and ruinous, for about two hundred years. 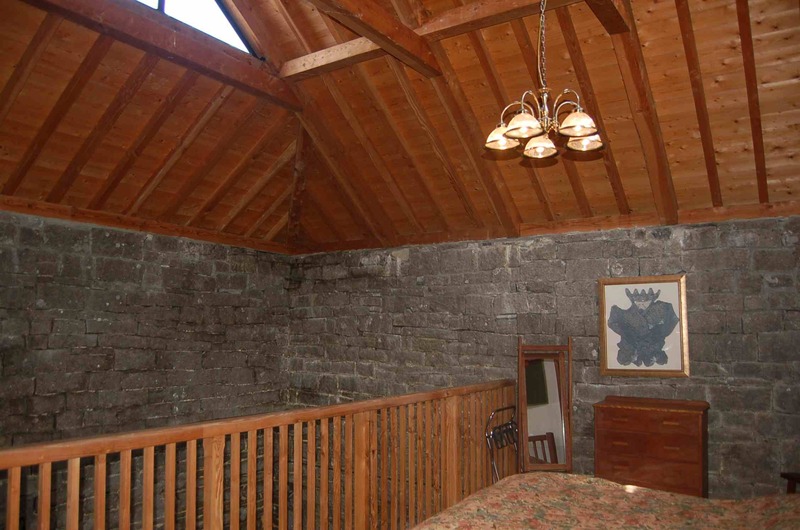 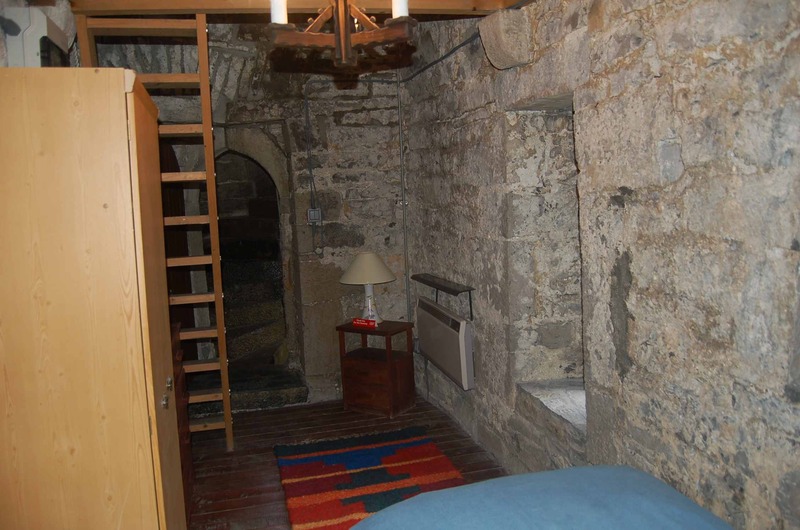 A huge volume of work on this property has been undertaken since then, with great attention to historic detail yet it can be lived in with a modern degree of comfort. 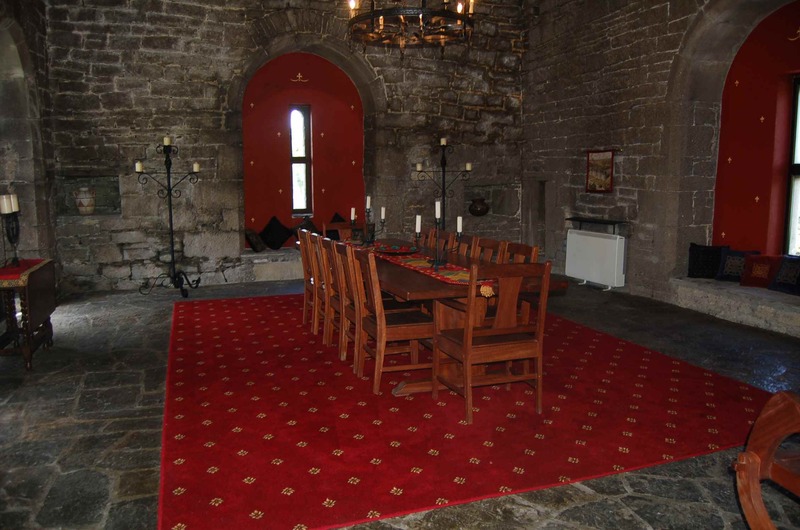 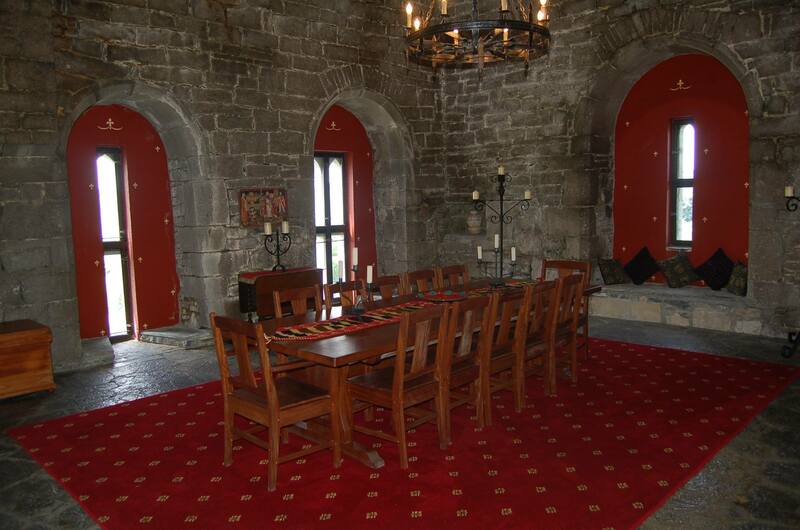 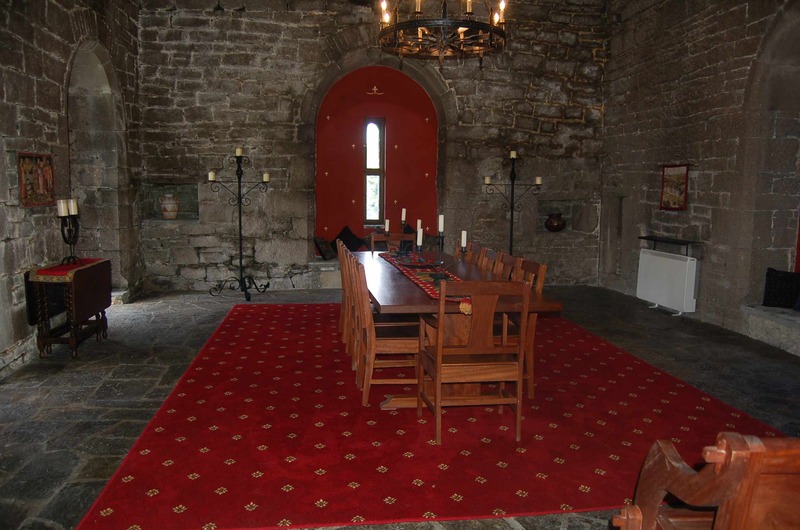 The Castle measures 3,400 sq ft approx and is offered for sale including all furniture, fixtures and fittings, curtains, drapes, window treatments, beds, tables, chairs, delph, right down to the last candlestick! 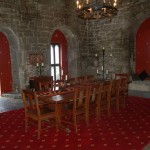 The value of this can not be underestimated when one considers how difficult it can be to assemble furniture in a Castle! 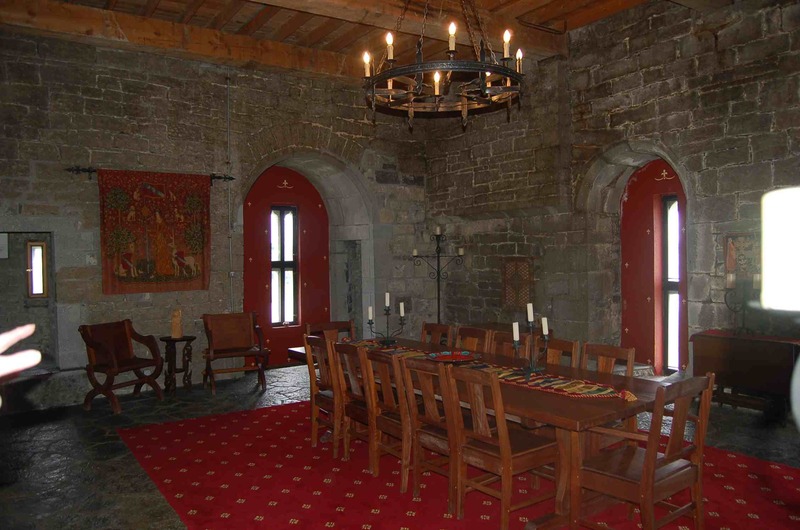 The Castle rests on about half an acre of land, surrounded by low walls and hedges: with a gated entrance controlled by an electronic security system. 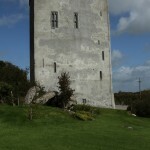 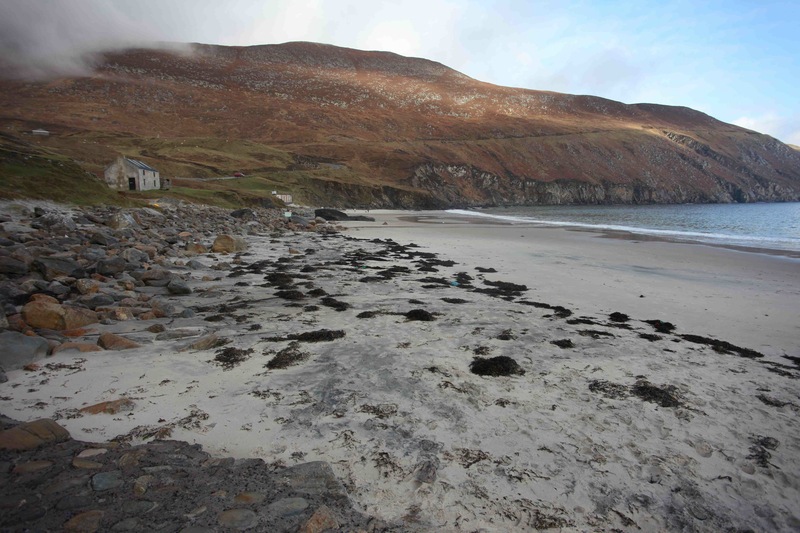 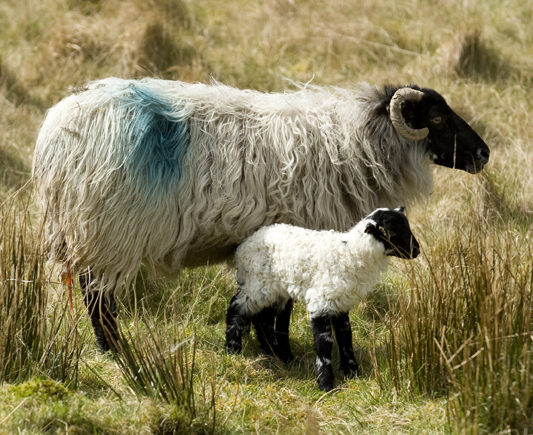 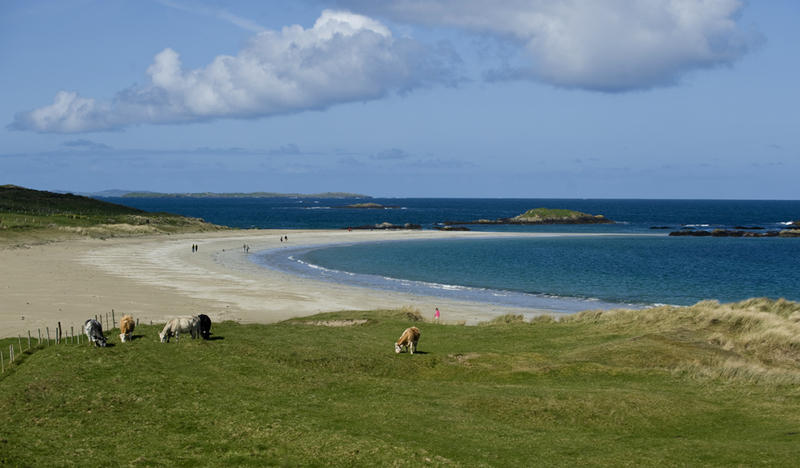 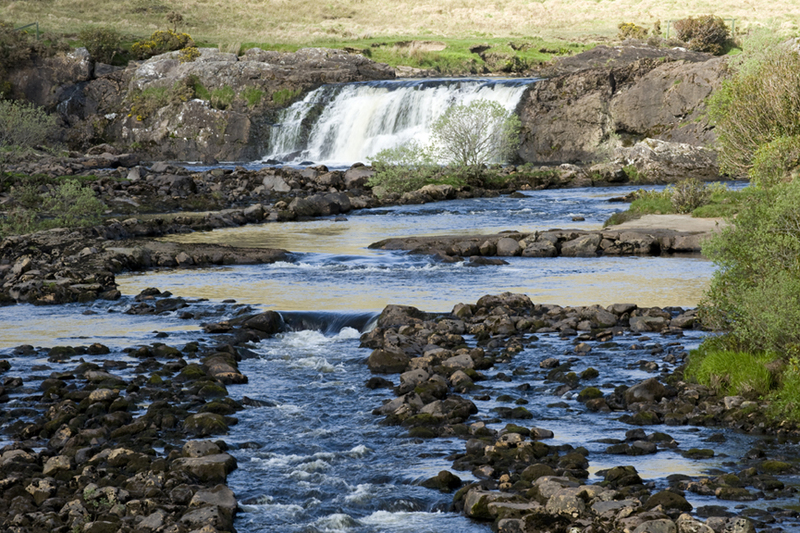 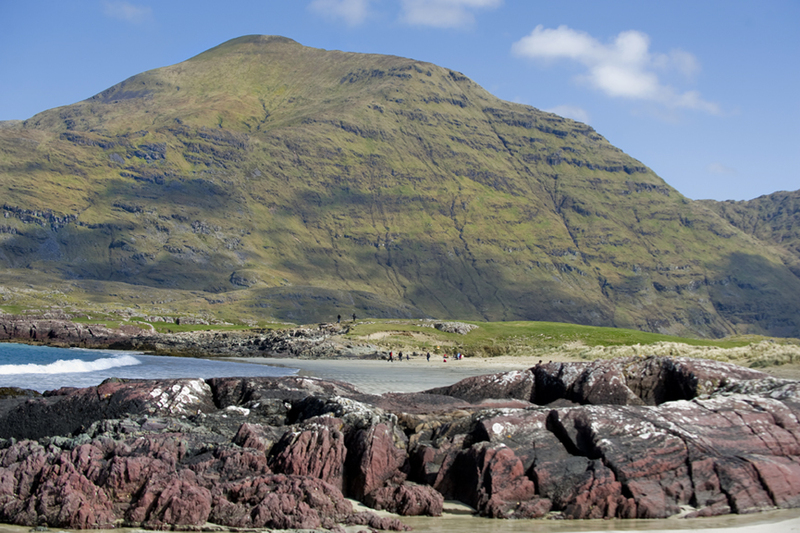 The land is laid to lawn, with well maintained shrubs and rockery. 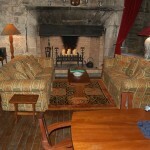 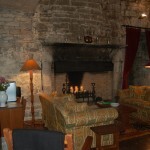 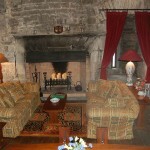 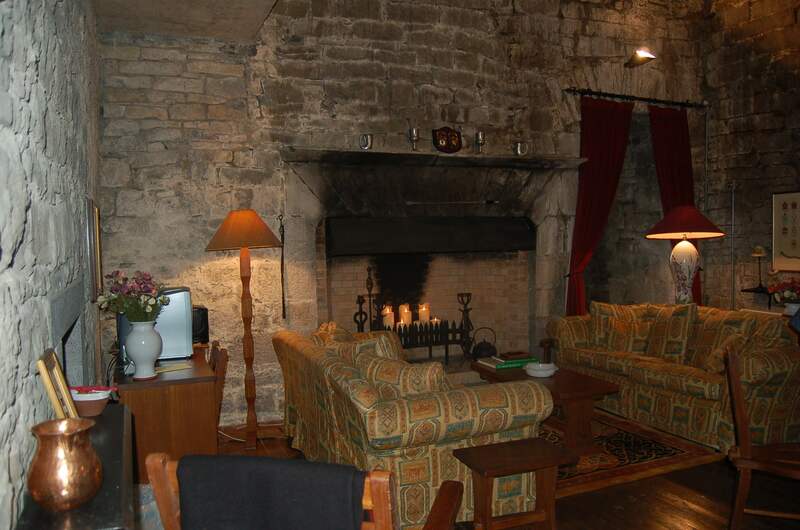 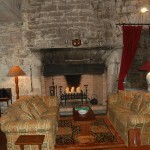 Fireplace; Stone surround chimney, flagstone hearth: This is a fine, generous reception room. 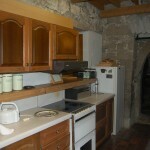 Fully Fitted Kitchen with Quarry tiled floor. 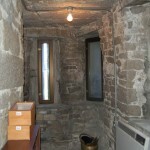 Hatch to dining room. 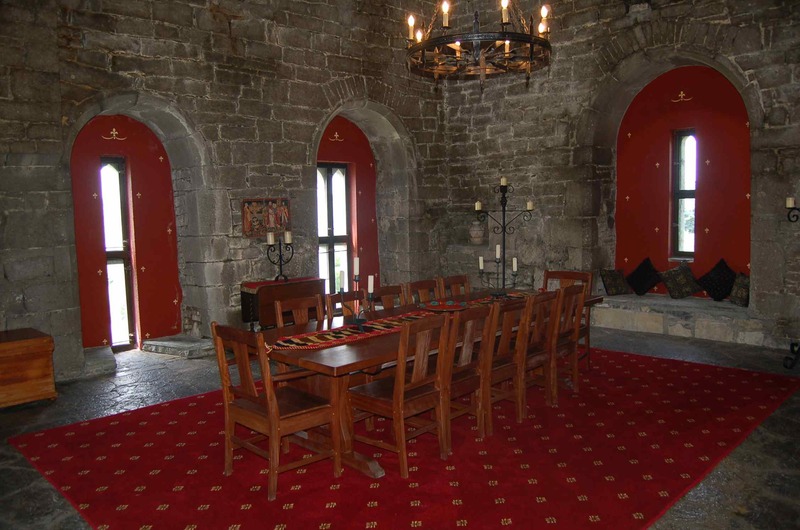 A magnificent room, full of light and majesty: suitable for family gatherings, parties, conferences, recitals, art exhibitions and so forth. 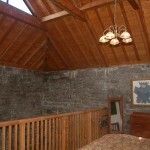 New stone parapet, new slate roof, repairs to machicholations.